The Office of Planning and Budget (SEPLAN) is the administrative unit responsible for the University’s financial planning and management towards the good administration of its resources and capacities. It aims at assisting the Rector with executive tasks in the areas of Planning, Budget, Finance, Accounting, Management Monitoring and Institutional Assessment. 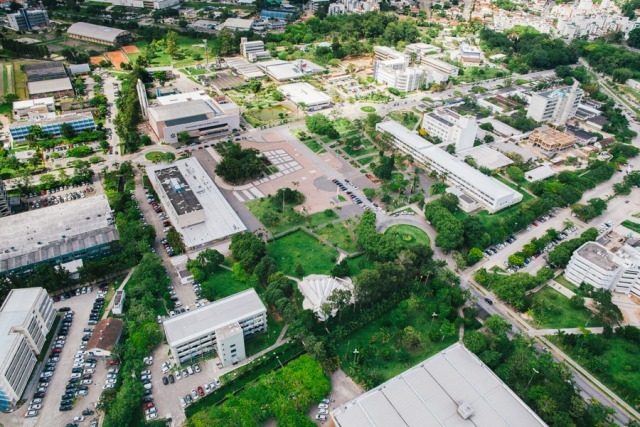 Its importance relates to the need of planning, accountability and interaction among all the university areas, embracing the thoughts, intentions and wills of each of the university units, in order to maintain teaching quality. SEPLAN staff is distributed in one department focused on planning, development and information, and two others in the areas of budget and finance/accounting. 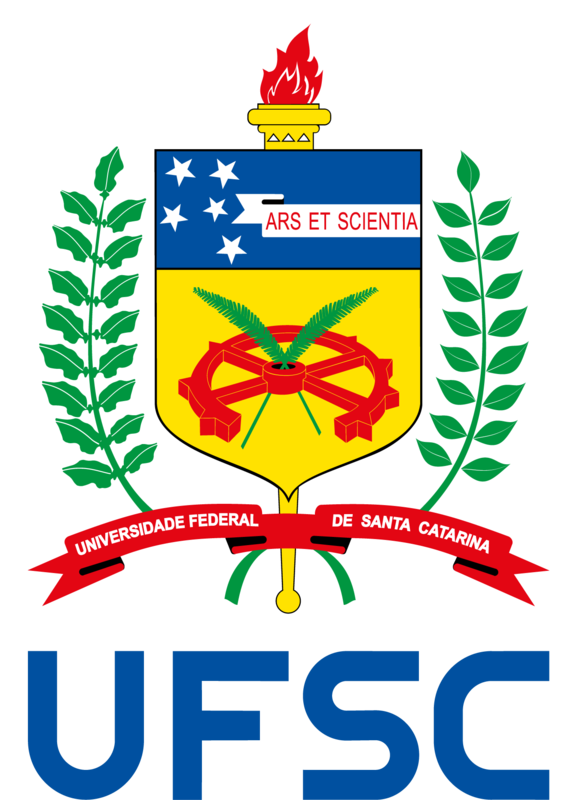 These departments aim to systematize the actions of all departments, programs, schools and prorectorates at UFSC. incorporate the fundamentals of excellence to the Institution’s actions, on an ongoing basis and in line with its profile and strategies.